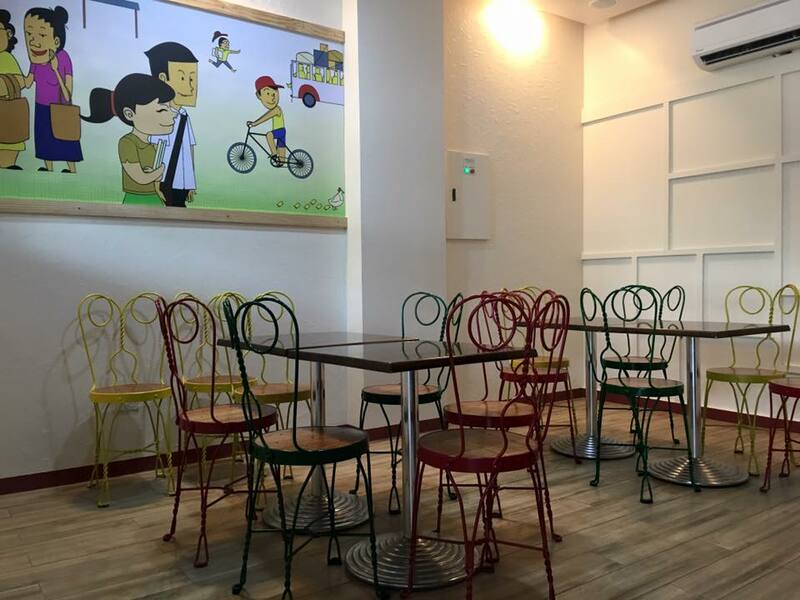 The first Davao Barrio Bistro branch was formally launched on November 12, 2010, the named BARRIO was adopted to their residential place called Barrio Obrero, and because they cannot use "Barrio" as the sole name they added up the name BISTRO which literally means a small restaurant. Using the original family secret recipe they established Barrio Bistro in Davao City. 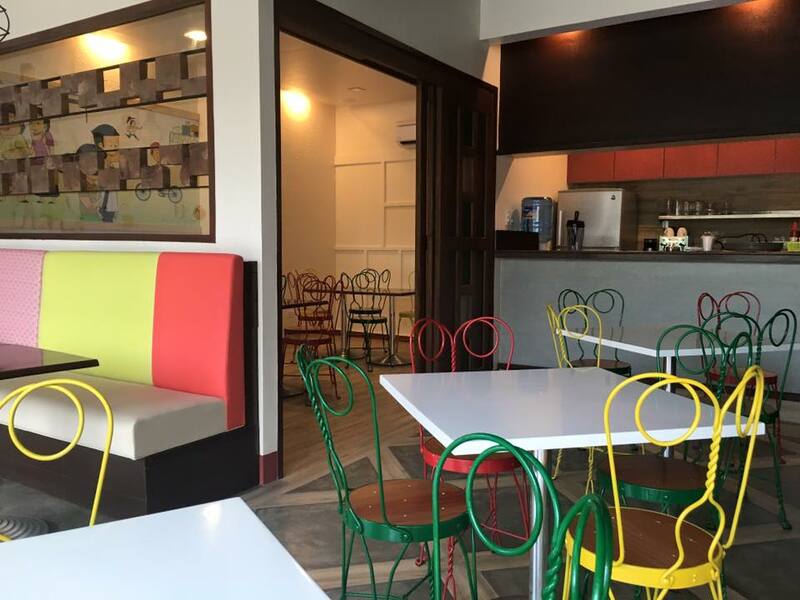 The first year of their business gets a highest rating and good reviews, that's why they opened more branches and offer franchising business to those who loves to earn and continue the Barrio Bistro success. 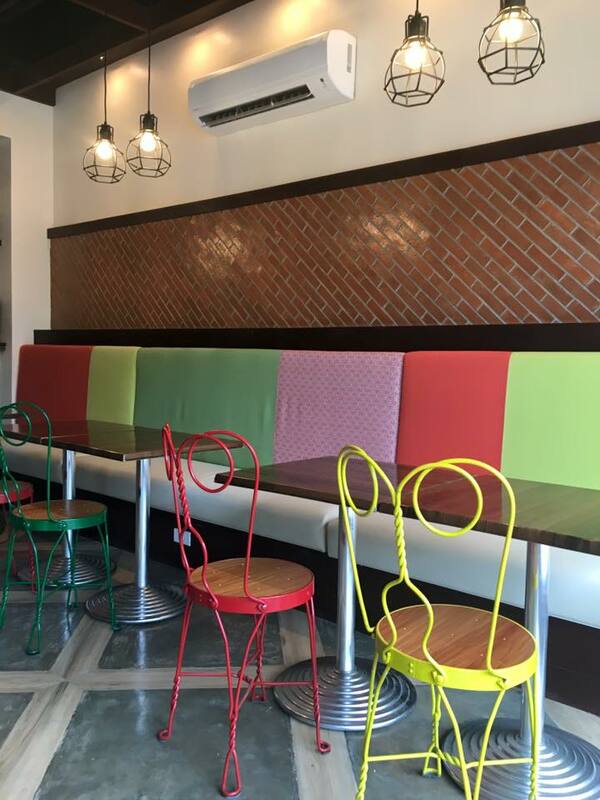 A soft opening happened last July 12 at 11am at Barrio Bistro Buhangin near Ladislawa. Why Dabawenyos love Barrio Bistro? Aside from their signature dishes like Barrio Pizza and Pasta, it is because of their well-trained employees. Come and visit Barrio Bistro Buhangin, and avail their All-Time favorite PROMO: Buy 1-Take 1 on pizza items. ***Thanks so much for allowing me to post your pictures, it's always my privilege.